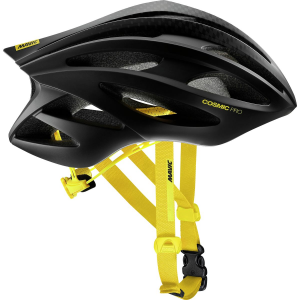 The Mavic Cosmic Pro Helmet borrows features from the more expensive Cosmic Ultimate to bring lightweight and comfortable protection to your next ride at a price that'll leave some cash on hand for many a mid-ride pastry snack. 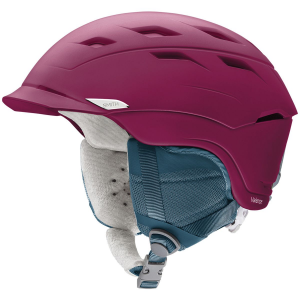 Its easily adjustable retention system pairs with a band of memory foam to dial in a customized fit that lets this helmet disappear from notice as you ride. 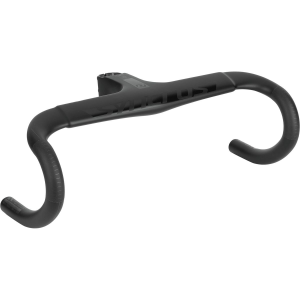 Complementing the fit system, soft padding lines the inside of the shell to minimize hot spots and wick sweat quickly away with the cooling airflow moving through the Cosmic Pro's large vents.